Welcome to ?Pathankot Railway Station t?hen meet our driver & proceed towards Dharmshala. On arrival Check into the hotel. 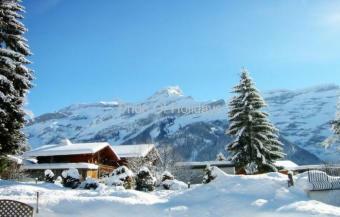 (early check in depend upon the room availability ). 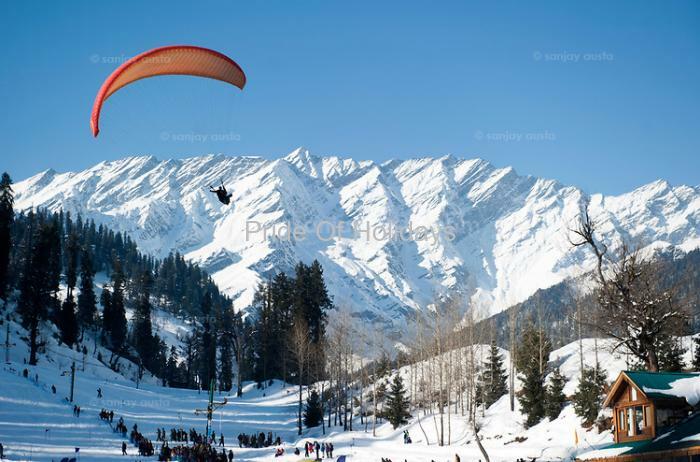 After fresh up proceed to cover the local city tour of Dharmshala including Bhagsunath temple, Dal Lake and Tibetan Monastery in Mcleodganj, Cricket Association Stadium (upper Dharamshala). After sightseeing come back to the hotel Dinner & overnight Stay at hotel. Today Morning after breakfast check out from the hotel & proceed towards Dalhousie. On arrival check into the hotel. 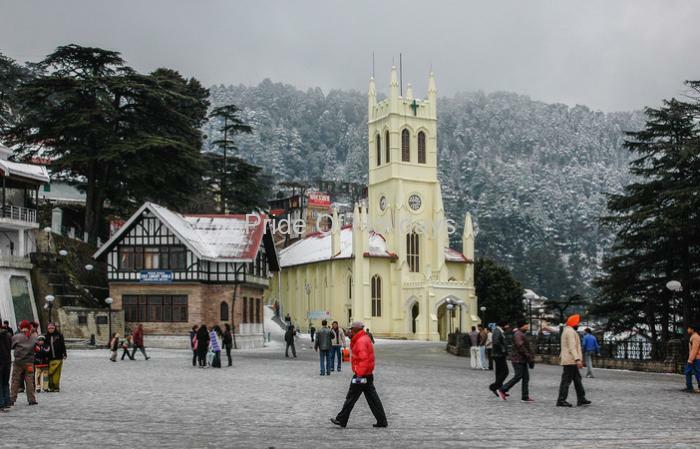 After fresh up go to enjoy the sightseeing of Dalhousie including Panchpula, (Panchpula is located at a distance of around 3 km from Dalhousie. One of the famous picturesque spots in the region, the word Panchpula means five bridges. It is the place where a descending stream pours into and feeds several pools. Subash Baoli, St. John's Church and St. Francis Church.After sightseeing come back to hotel for dinner and overnight stay at hotel. Today after Breakfast, we proceed to Khajjiar. 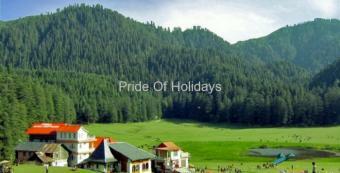 Khajjiar is part of the notified Kalatop – Khajjiar sanctuary. And also known as mini switzerland of Himachal pradesh.The Monal Pheasant, a bird which was fairly common till recent times has become relatively difficult to spot nowadays but this species can be spotted here. After sight come back to Dalhousie and enjoying -Panchpulla , St. Andrews Church at Dalhousie. Dinner & Overnight stay in Dalhousie. Today morning after breakfast check out from Hotel and proceed to Pathankot. Drop at Pathankot Railway StationTour End. 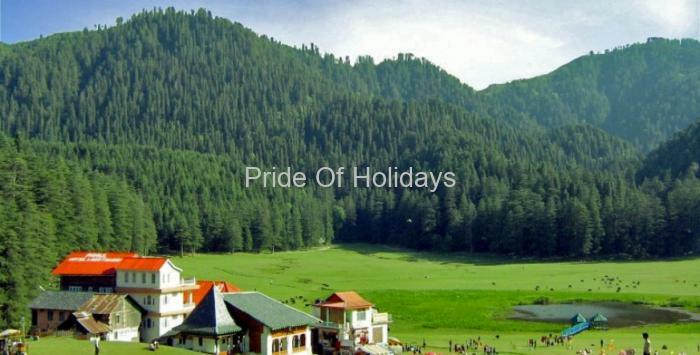 Transport services by an exclusive vehicle as per itinerary Etios or Indigo.